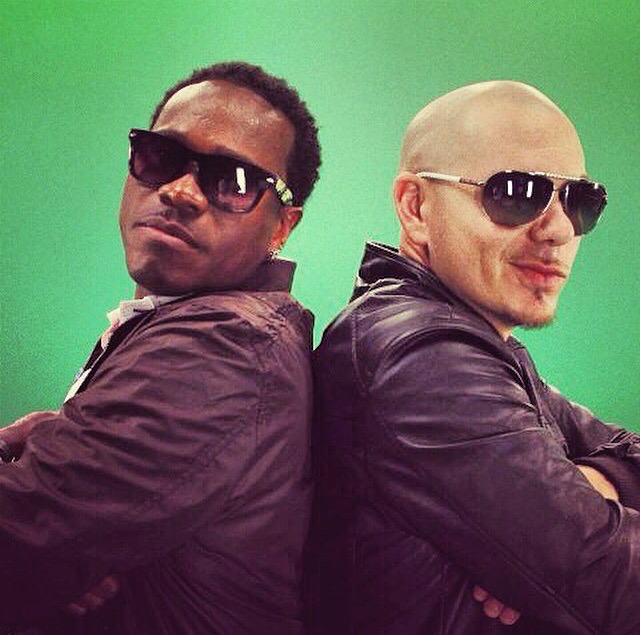 The new single, “She’s My Summer” by Honorebel ft. Pitbull is set to release later this month! Casting for the music video took place on Wednesday and Honorebel began shooting today in Miami! Pit was not onset today due to his schedule, but he should start filming his part in the video, soon! Listen to a preview of the single and some behind the scenes footage from the music video set below! Previous Previous post: Pitbull to perform in Fort Lauderdale on June 19th.